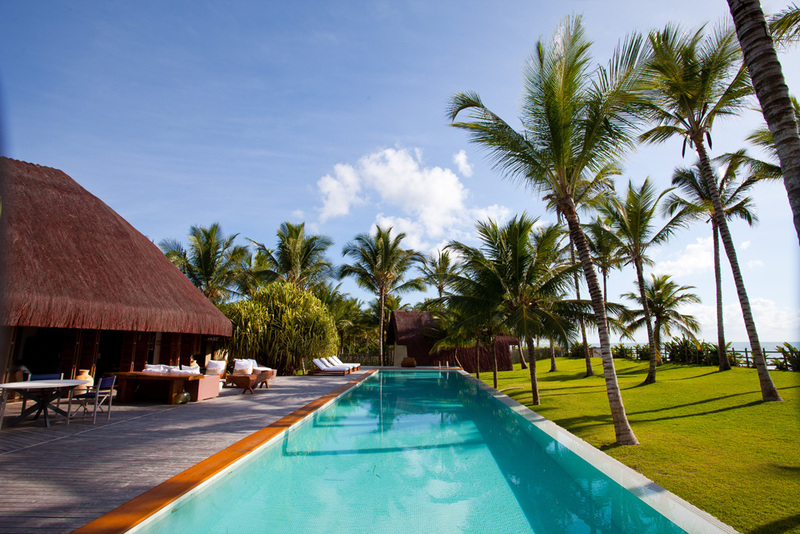 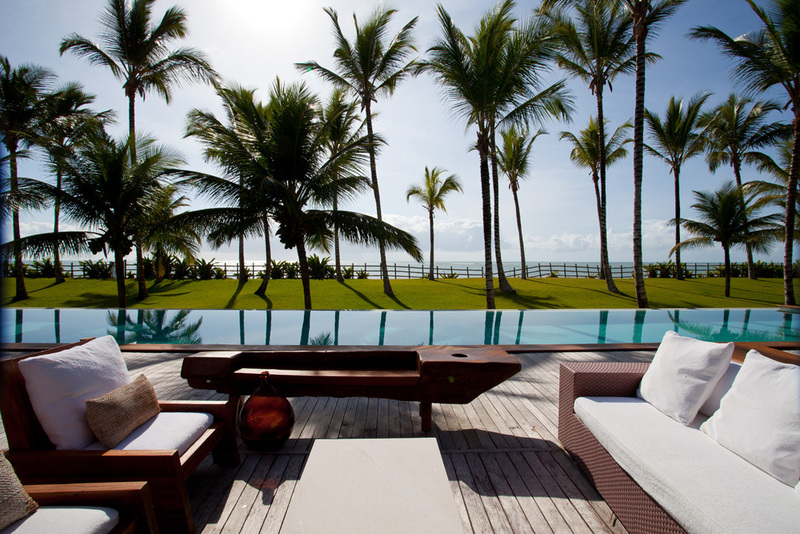 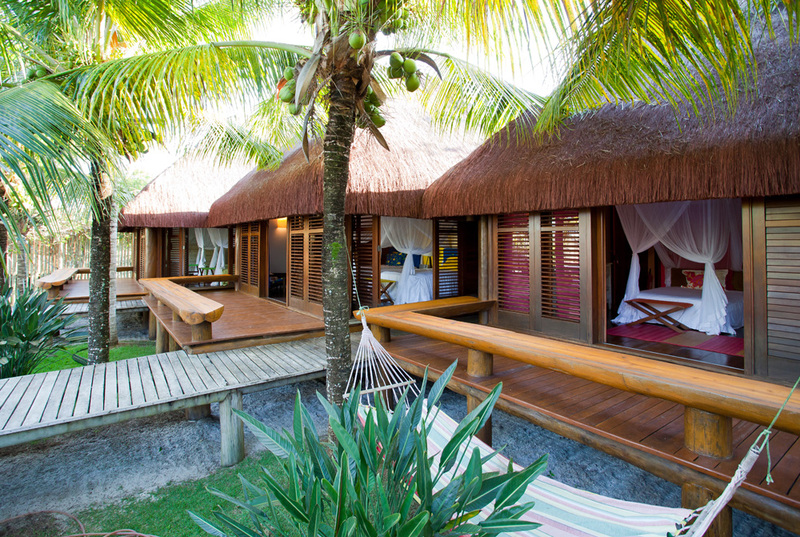 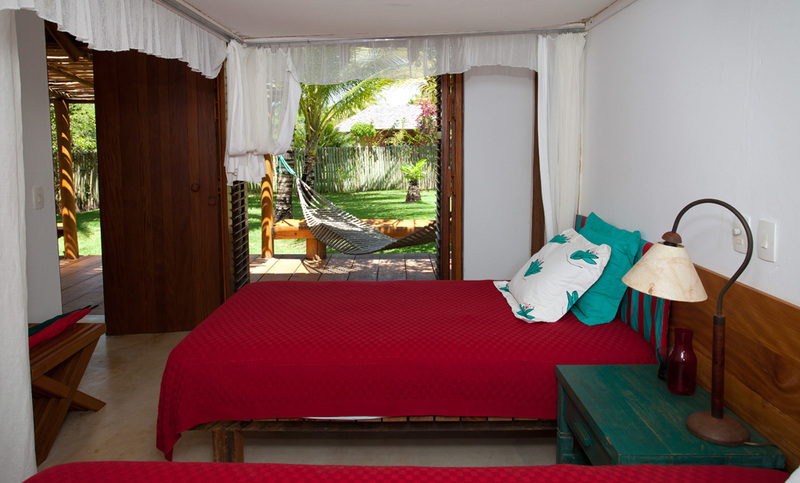 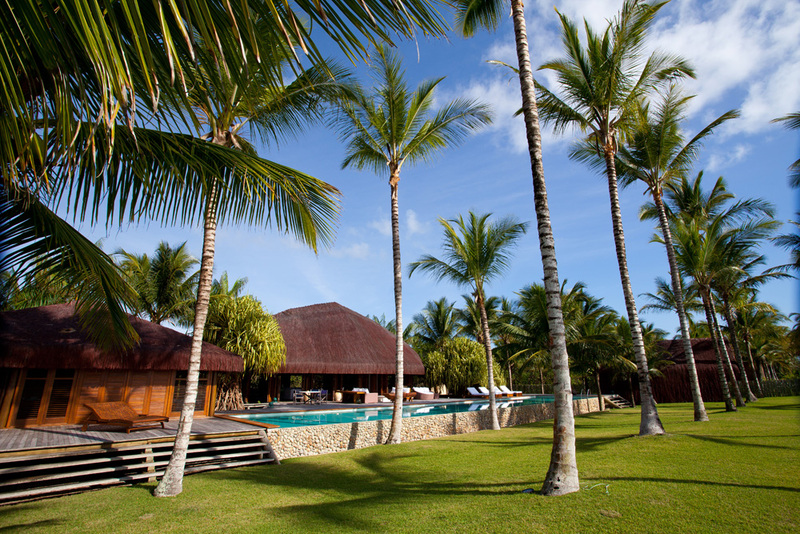 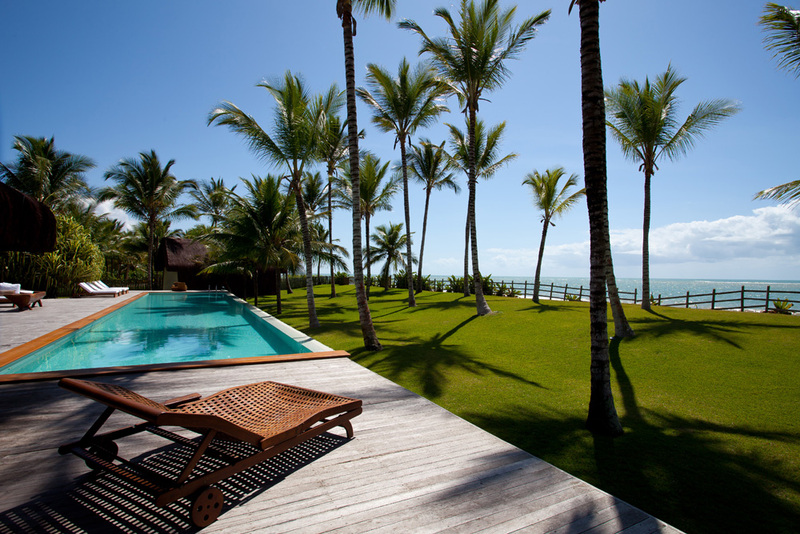 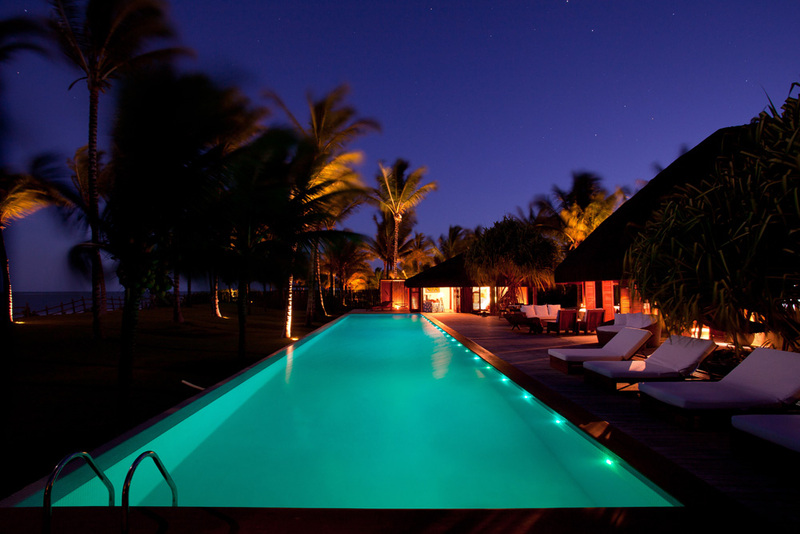 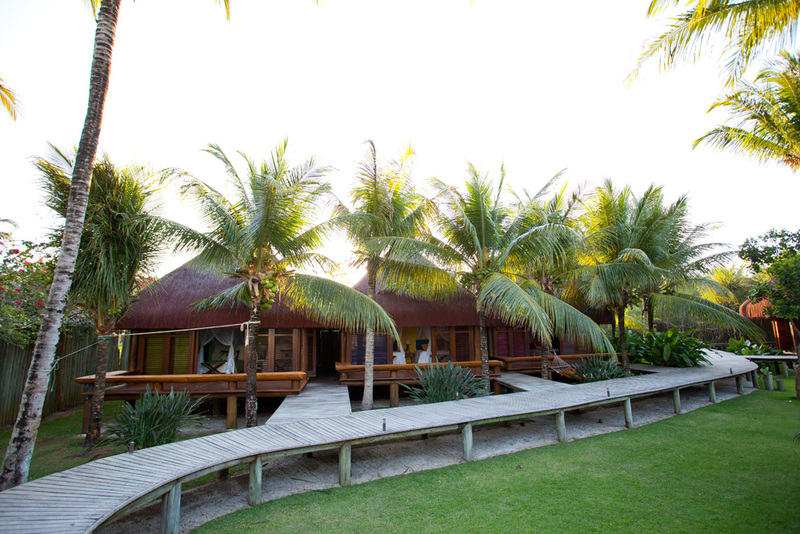 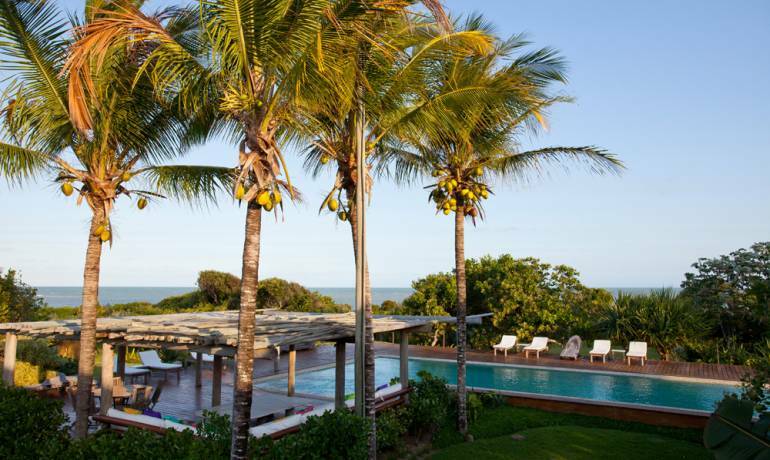 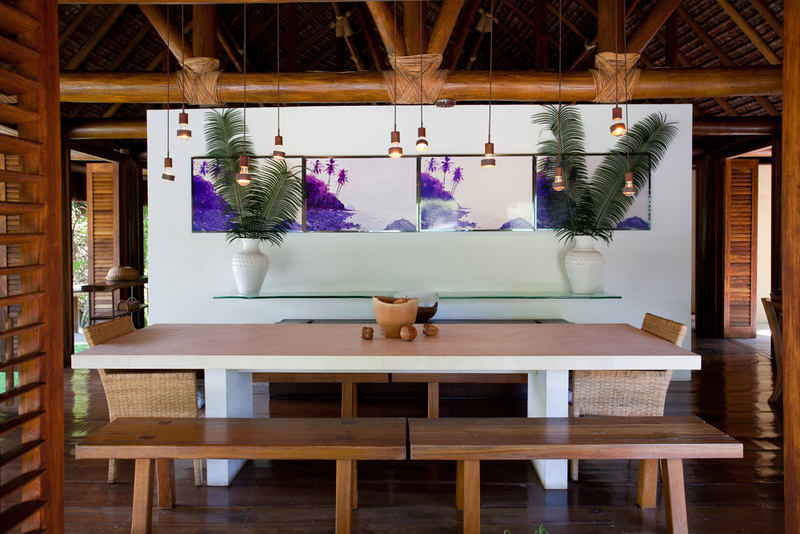 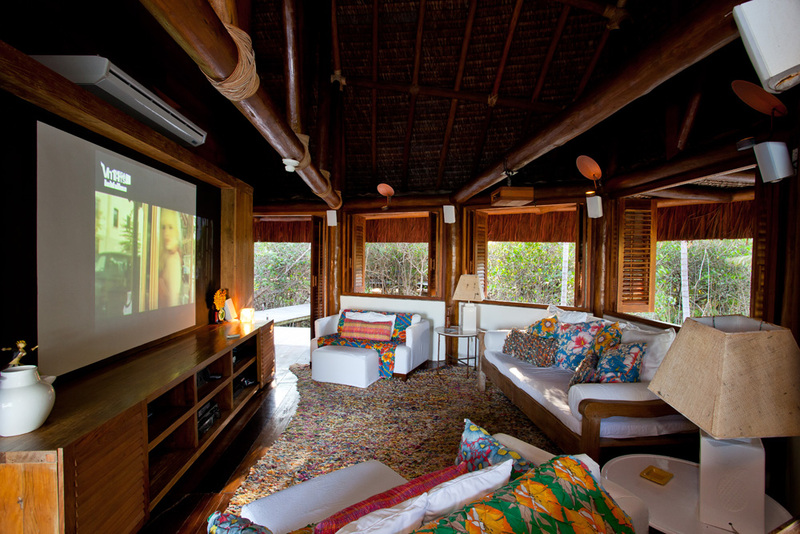 Located right on the beach, from our villa 5 one can have an amazing ocean view from every corner of the house, which offers the perfect experience for those who want to live the luxury of staying in Trancoso while being in front of the sea. 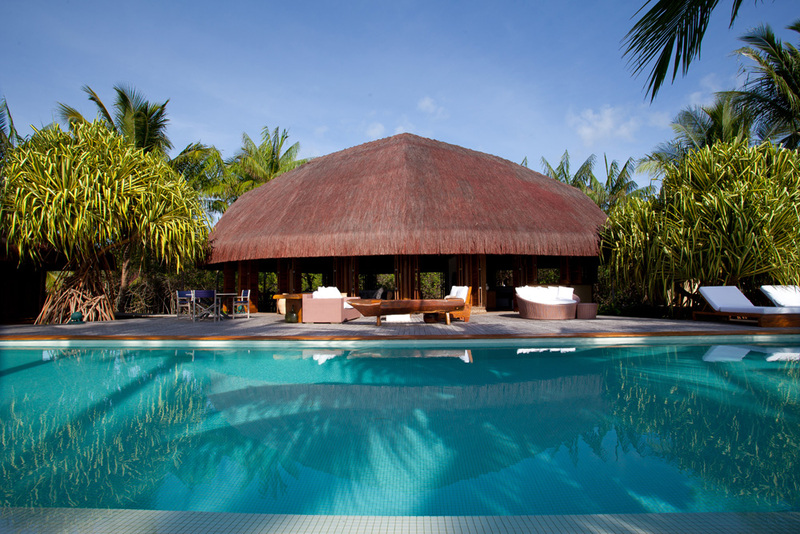 Inside a condo just 5 minutes driving from the Quadrado, the villa boasts a 25 meters pool, 4 ensuites and 2 extra bedrooms. 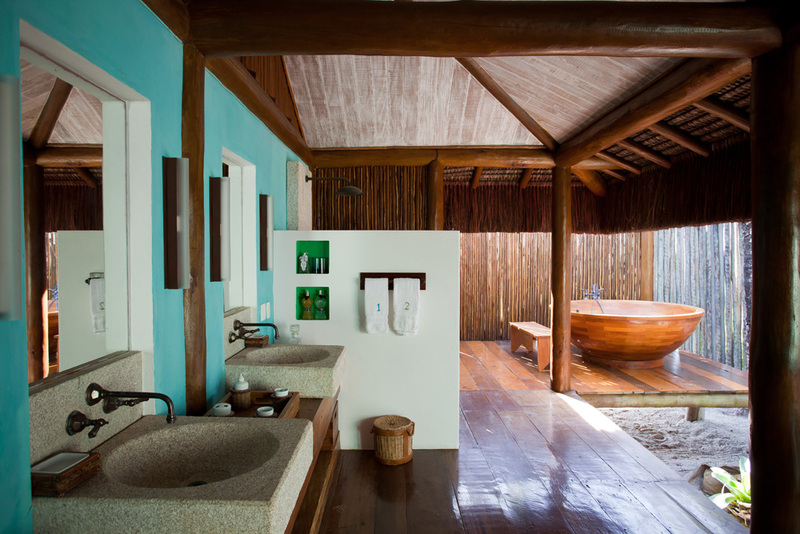 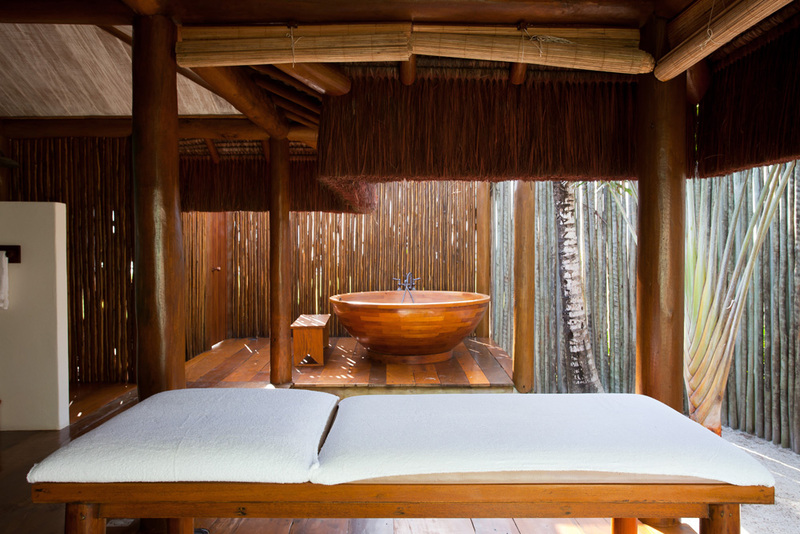 Its impeccable service and typical architecture, composed by wood and natural fibers, makes this house the perfect option for guests who are looking for total privacy close to the center of the village. 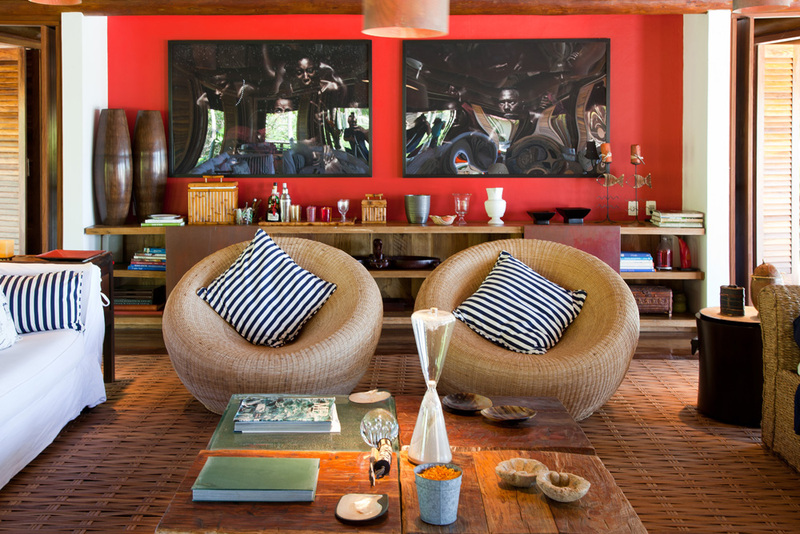 Villa 5 also offers a cozy decor with amazing and well selected artworks. 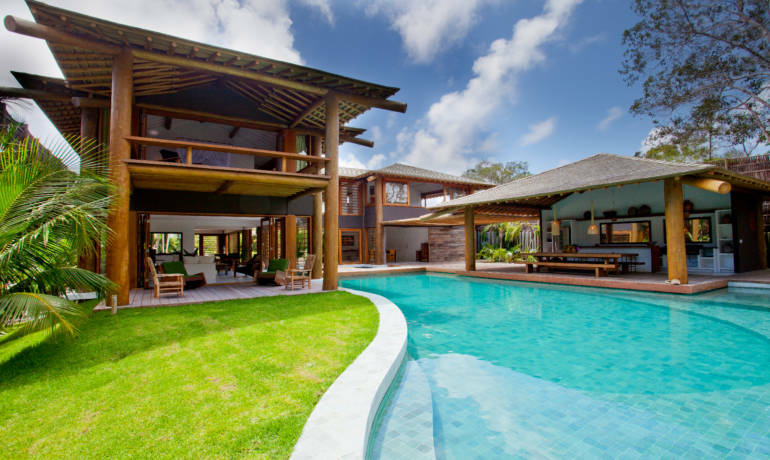 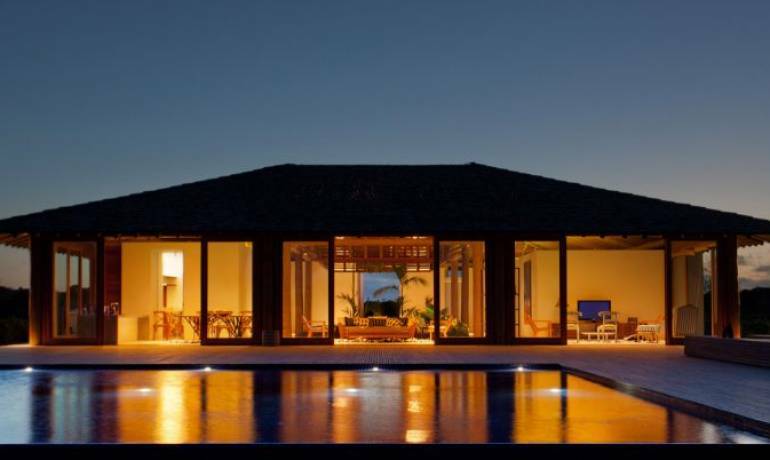 All of the 6 bedrooms are fresh and give guests a privileged view to the ocean. 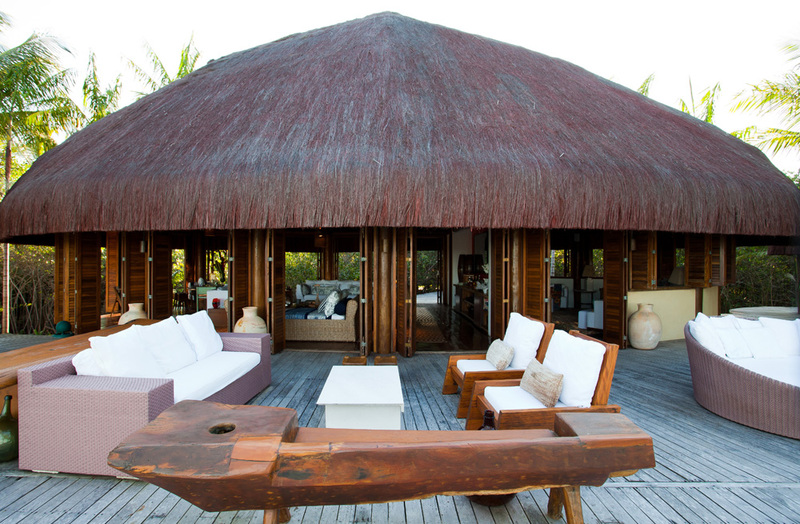 Its attentive staff guarantees the true Matueté experience inside and outside the house, making sure everyone has a great time.